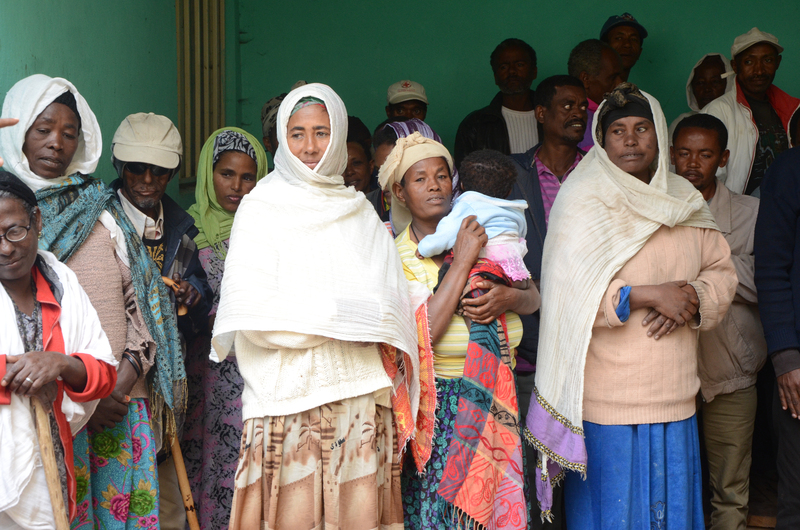 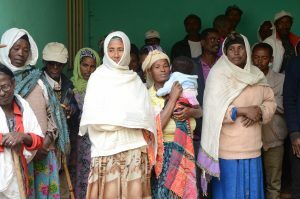 In 2010 we were brought to meet 60 families living in squalid conditions on a grave yard on the outskirts of Addis Hiwot. Several generations of families were living in extreme poverty, exiled from the wider community in appalling conditions. 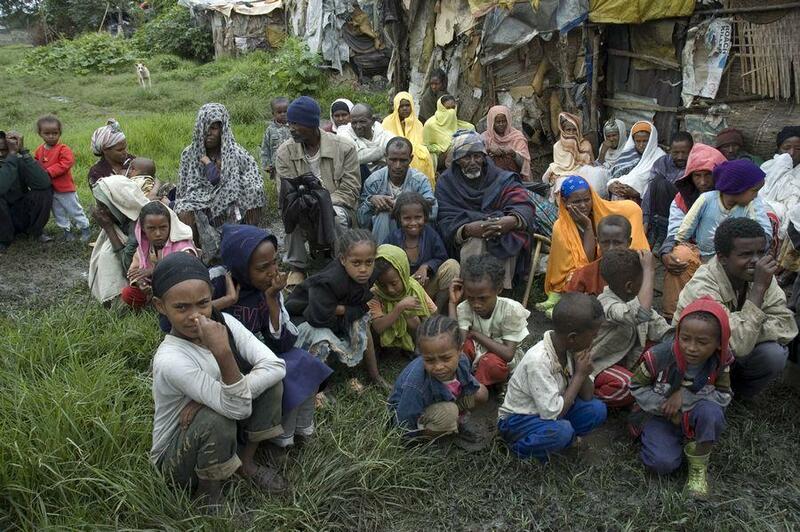 The environment was affecting the health of many of the children in the community and their futures were in jeopardy. In 2011 we purchased 60 ‘condominiums’ (apartments) and implemented a programme that would ensure sustainable change in the lives of the children and their families. Each day 230 children are receiving fortified milk and biscuits and their families are receiving teff and wheat for additional nutritional support. 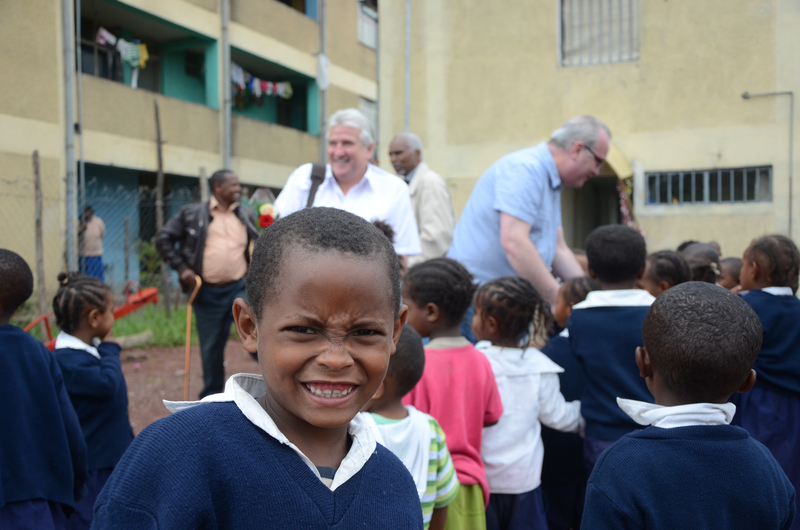 The nutritional status of young children in the community has significantly improved as a result of this service. 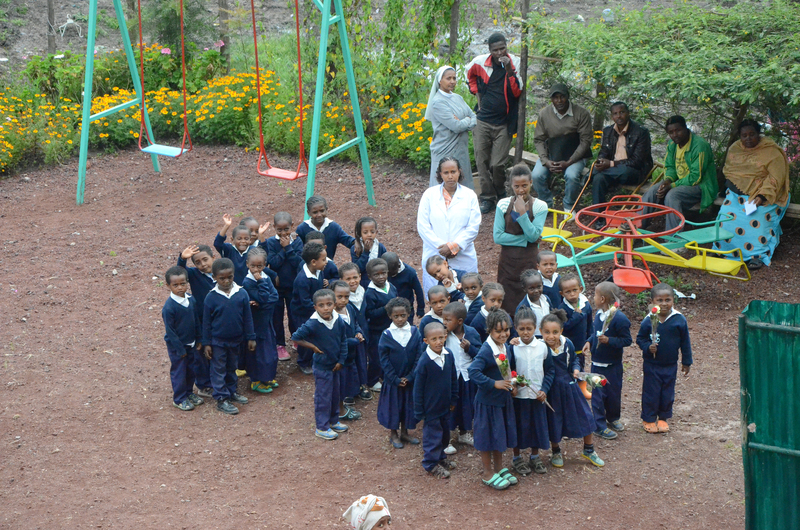 In September 2013 we opened a pre school and currently 90 children attend 2 classes daily. 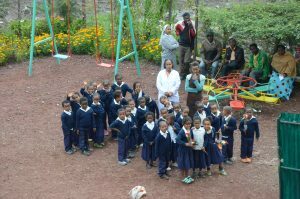 The ‘Addis Hiwot Kindergarten’ is fully equipped with learning materials and has 4 teachers and a nurse. 30 Primary school aged children have been supported with school uniforms and books to attend the local primary school. 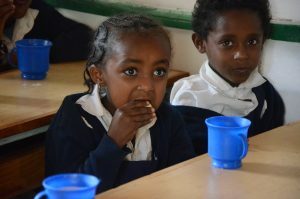 They are all receiving additional tuition after school to supplement the school teachers and help them achieve the standards needed to pass primary school exams. 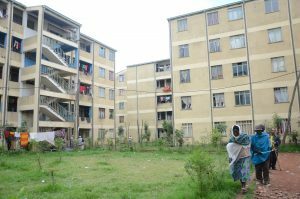 We are now planning to establish a revolving community credit scheme that facilitates loans for small businesses to get started.